If you have not had this before, it really is quite special. 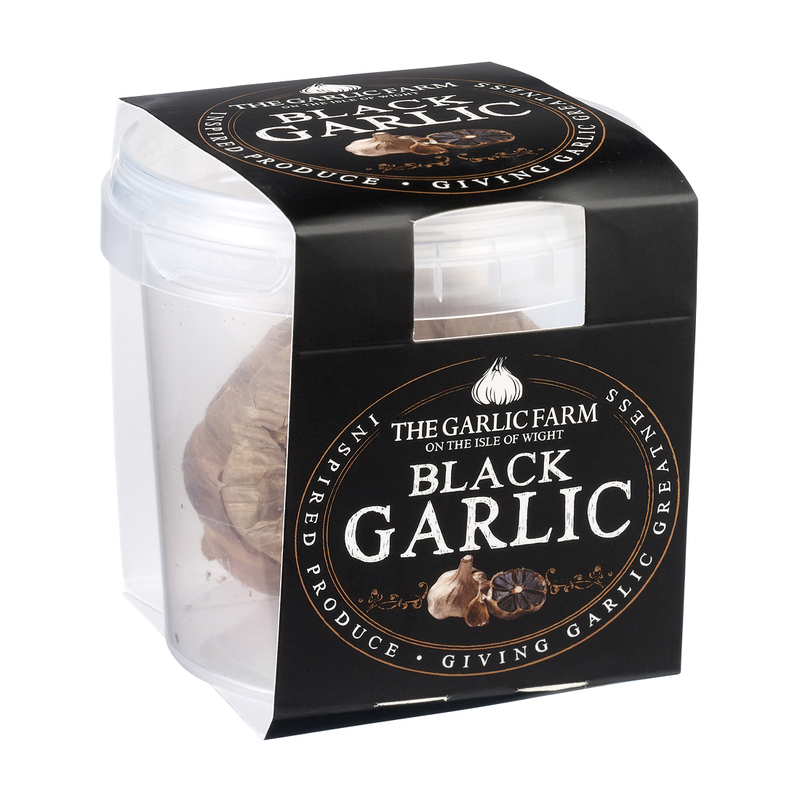 Naturally heat-aged over a period of months this garlic is a highly sought-after ingredient in top restaurants world wide. Its perfect sweet syrupy flavour and garlic undertones make it a very versatile ingredient with a host of culinary uses. It is also delicious simply as a snack without the fear of garlic breath.